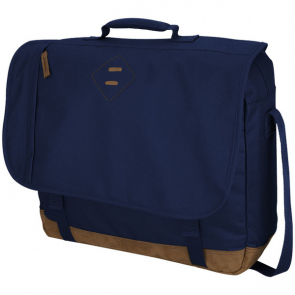 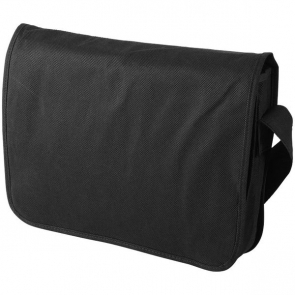 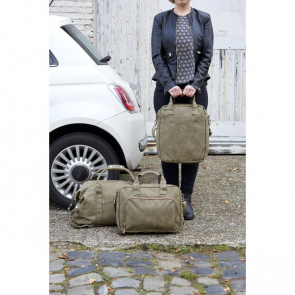 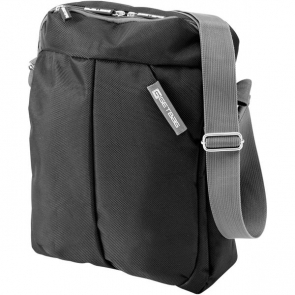 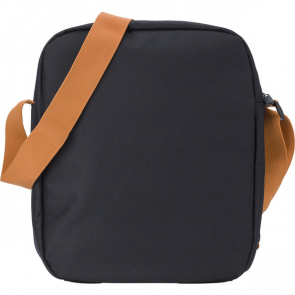 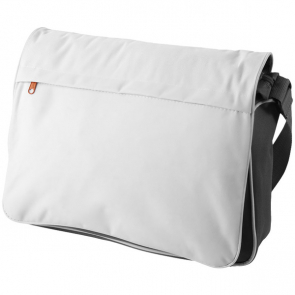 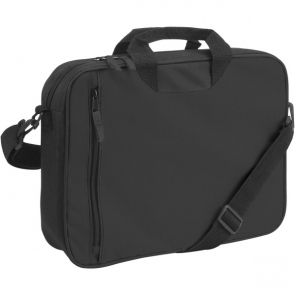 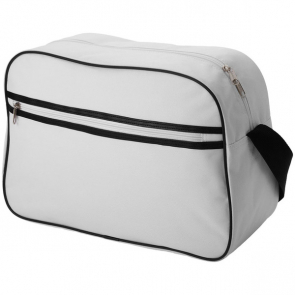 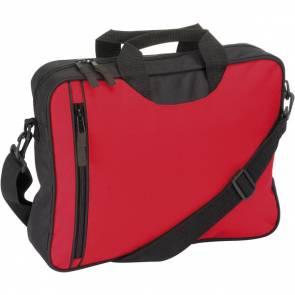 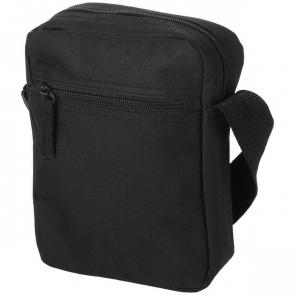 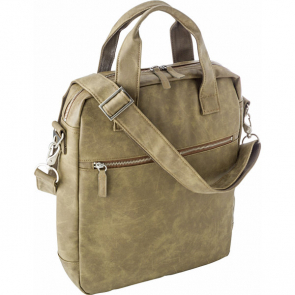 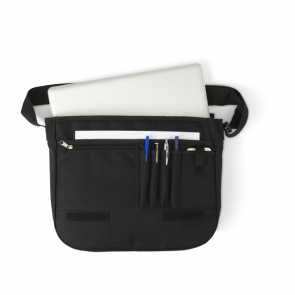 Ensure that your branding is seen whilst your out on the go with branded shoulder bags. 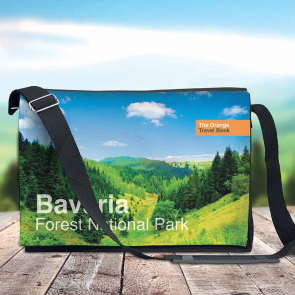 Our comfortable shoulder bags offer ultimate comfort, with plenty of opportunities for marketing messages printed or embroidered onto each product. 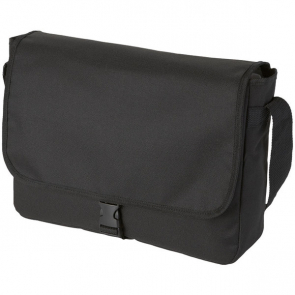 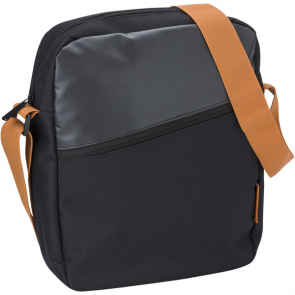 Branded shoulder bags are a superb product for staff to take with them on business trips, or a convenient corporate gift for your most important clients.